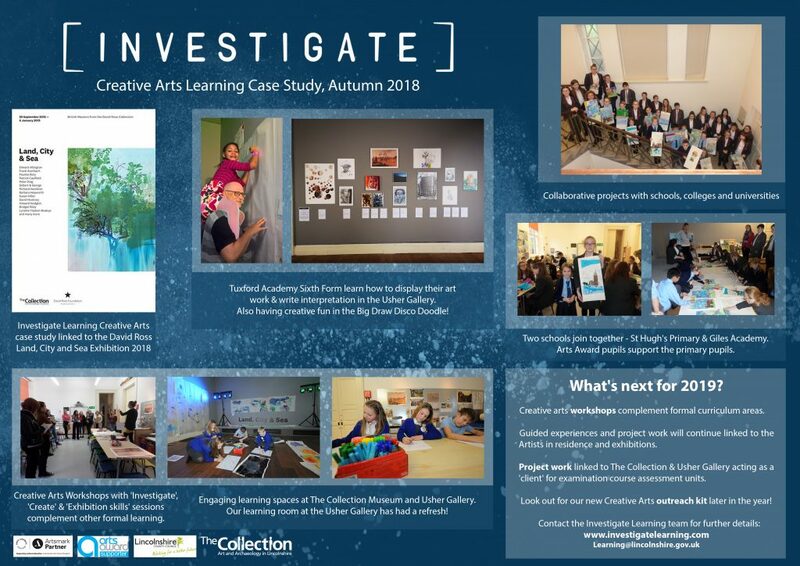 After the success of our collaborative projects and workshops in 2018 (see attached case study) we have more exciting learning experiences planned for 2019. Our collaborative project work and learning experiences on site can also link to the examination or arts award courses. If you would like further information please contact the Learning Manager.